Abrasive blasting is an internal cleaning method that injects hard cleaning particles into a gaseous medium, normally nitrogen or dry compressed air. The gas or air is introduced into the pipeline in a way that creates a turbulent critical flow rate at an extremely high velocity. 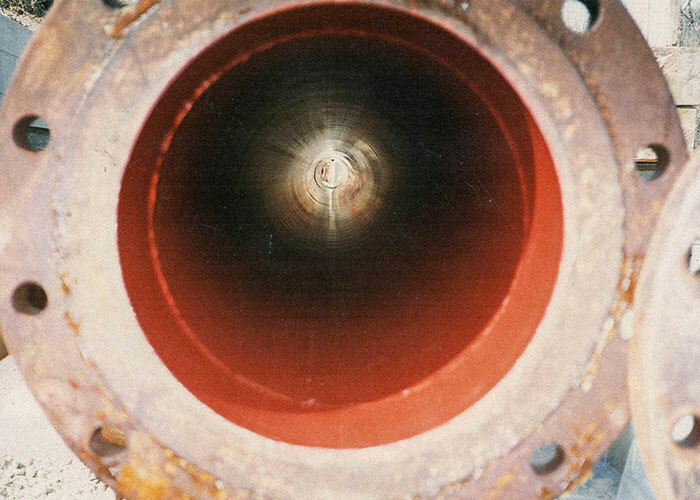 This process causes the abrasive cleaning particles to impact the internal surface of the pipe wall. The impact of the particles removes oxides and hard scale deposits, producing a NACE 1 finish. Depending on the pipeline characteristics, such as diameter, bends, and other geometric considerations, a single setup can clean approximately 1/3 of the diameter, expressed in miles.  For example, a 12” pipeline can be blasted in approximately 4 mile sections in one setup, whereas a 12″ x 8 mile pipeline would be completed in 2 sections.